“Taking a lenient view for an offence under Section 304A of IPC, will leave a wrong impression about the criminal justice system and will encourage further criminal acts” the court opined. 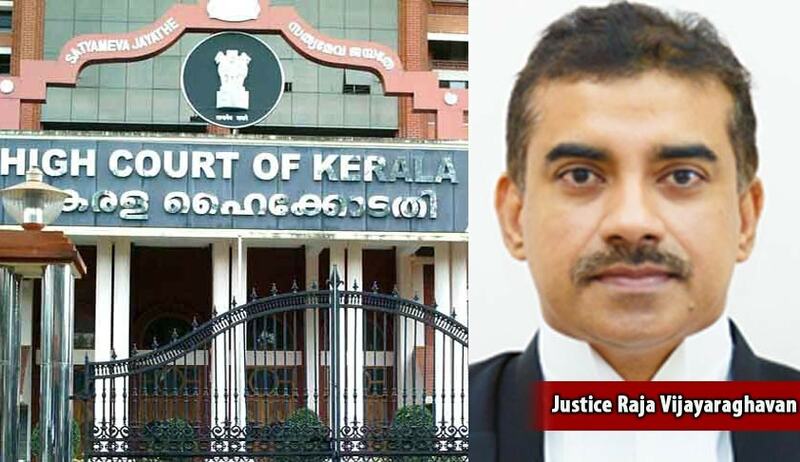 The High Court of Kerala has held in Mohammed Ashraf v State of Kerala, that an offence of death, resulting from rash driving caused by drunken, negligent or adventurous drivers cannot be quashed based on the compromise subsequently entered between the parties. The material facts of the case were as follows:- The incident occurred on 11/12/2011 at 4:30 pm when the vehicle driven by the petitioner in a rash and negligent manner, met with an accident with the bike driven by the 3rd respondent.The 3rd respondent’s father who was a pillion rider suffered severe injuries thereto and later succumbed to death.The parties later settled the disputes, in this regard in mediation and approached the honourable court to quash the proceedings thereto. Dismissing the criminal miscellaneous case, Justice Raja Vijayaraghavan, observed that the nature of offence U/s 304 A committed by accused/petitioner were not personal or private,in nature,which could be settled based on compromise between the parties.Hence the said offence, could not be quashed by exercising the inherent power of the court under Section 482 Cr.P.C. The court noted that taking a lenient view for an offence under Section 304A of IPC, will leave a wrong impression about the criminal justice system and will encourage further criminal acts. Live Law had recently reported a judgment of High Court of Punjab and Haryana which held that offence U/s 304A IPC cannot be quashed based on compromise between the parties.